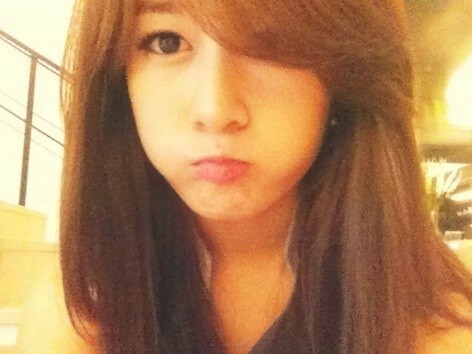 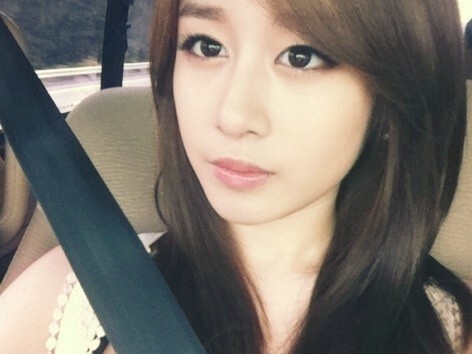 Crush of the month – Sept ’11: Jiyeon! 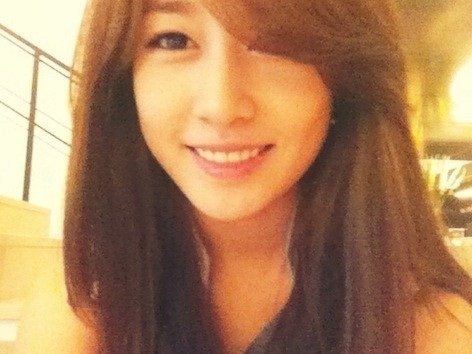 I was never a real big fan of Jiyeon until I started watching Heroes. 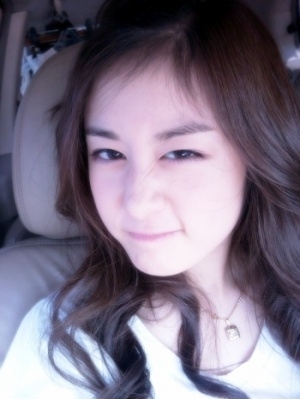 She is just too adorable!